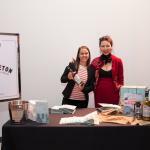 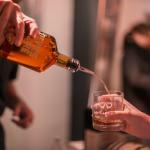 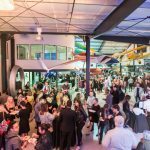 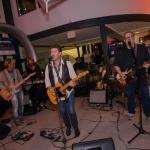 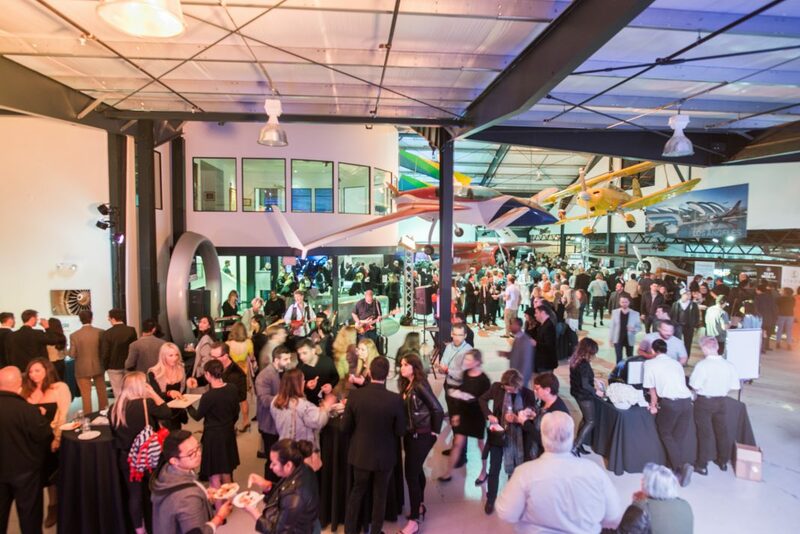 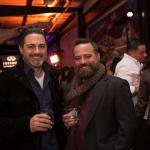 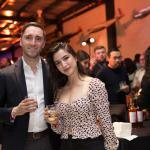 Los Angeles magazine hosted its third annual Whiskey Festival presented by INFINITI at Museum of Flying in Santa Monica. 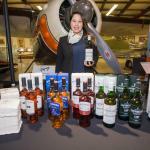 Guests enjoyed over 20 premium whiskeys, bourbons, and scotches among vintage aircrafts and artifacts. 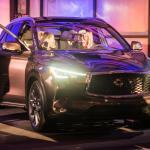 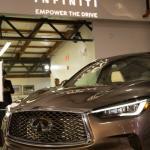 In the INFINITI Lounge attendees viewed the all-new 2019 QX50, were gifted whiskey stones, and received a fair and honest appraisal of their appearance from The Bumbys. 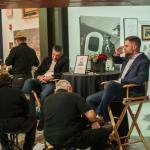 The event was enhanced with a Flying First Class photo booth experience sponsored by GEARYS Beverly Hills, gourmet hors d’oeuvres catered by Très L.A, live music by Petty Theft, a cigar lounge, and premium shoe shining treatments. 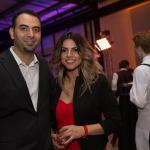 Click here to view photos from the GEARYS Beverly Hills photo experience. 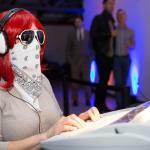 Previous articleWhat if Homer’s Odyssey Took Place During the Watts Rebellion?